Frequently asked questions about Ulysses S. Grant. 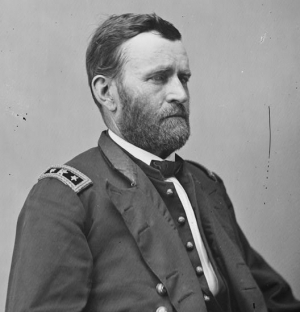 Where was Ulysses S. Grant born? Ulysses S. Grant was born in Point Pleasant, Ohio on April 27, 1822 to Jesse Root Grant and Hannah Simpson Grant.